3” x 2” ball bearing door hinge is part of the ZHS range from ZOO Hardware. 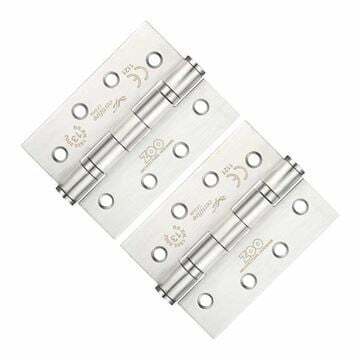 This hinge is a high quality, precision engineered, smooth action hinge. 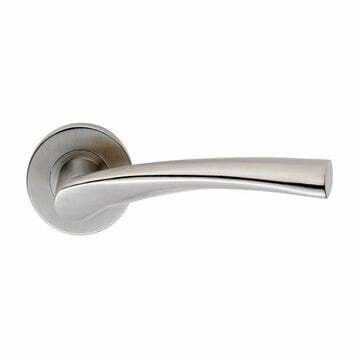 For use on light weight standard (35mm) internal doors. Suitable for light weight hollow doors - two hinges per door. 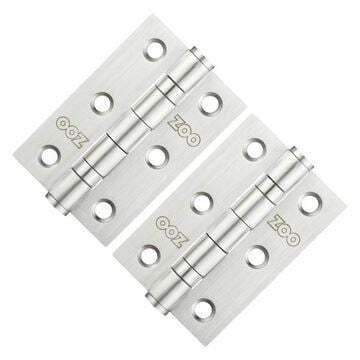 Heavier set doors - 3 hinges per door. Is NOT suitable for external use.